This, combined with the use of lightweight materials (it uses an aluminum wing and composite fuselage) and the use of natural laminar flow technology, allows it to travel more than 1,200 nautical miles, both quickly and efficiently. 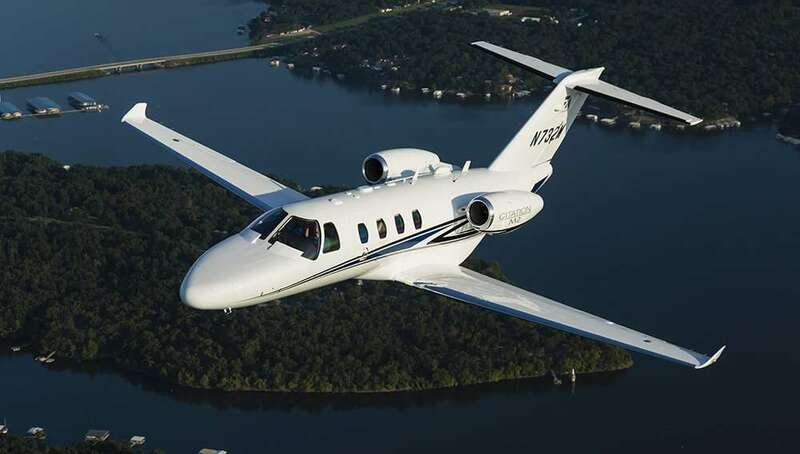 Honda jet charters boast an impressive top-end cruise speed of 485 mph and a long-range cruise speed of 423 mph. This allows passengers to travel further and faster than the competition. 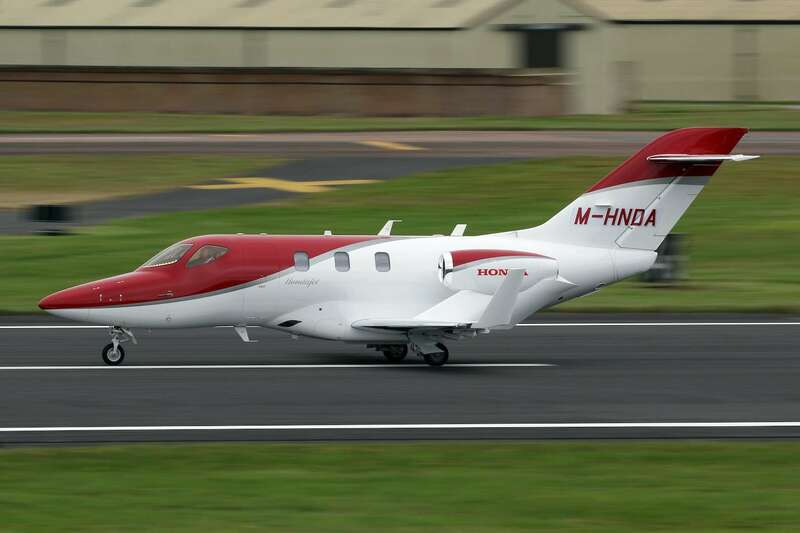 For takeoffs, the HondaJet requires less than 4,000 feet, and for landings, it needs less than 3,050 feet.The HondaJet soars up to a maximum altitude of 43,000 feet, which is superior to most competitors in both the VLJ and light jet segments. And it reaches that service ceiling in just 26 minutes (maximum climb rate of 3,990 feet per minute). This gives it the power to quickly rise above inclement weather systems. 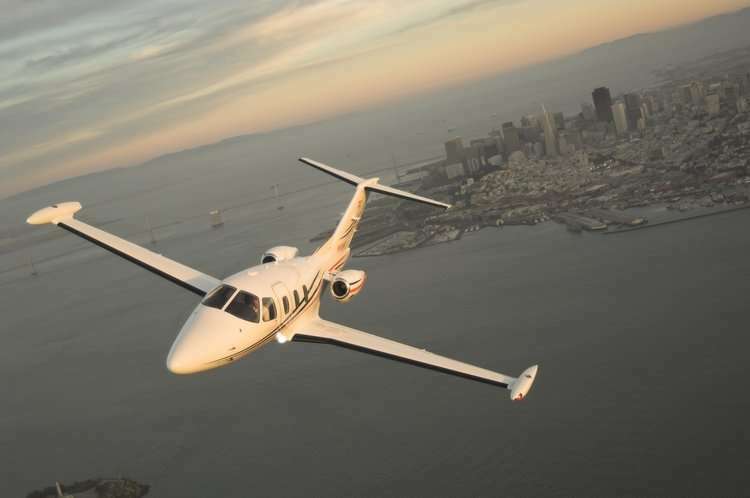 Another feature that helps Honda jet charters stand out in the VLJ class is the inclusion of a fully private, flushable lavatory in the aft.While Honda is new to the aviation game, the Japanese manufacturer has been studying it for quite some time. 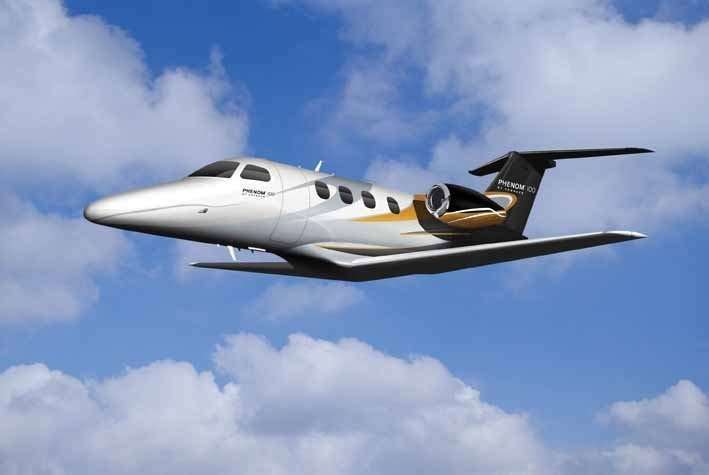 They began testing engine designs for small business jets—including both turbofan and turboprop variants—in the 1980s. Given the company’s stature and longevity, it would seem that Honda jet charters are here for the long haul.